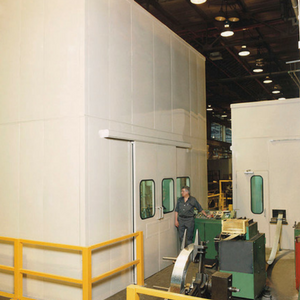 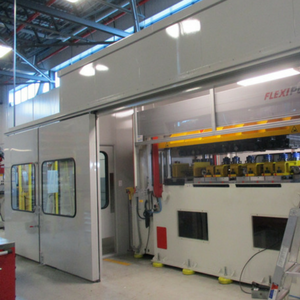 Specialized in industrial noise reduction, MECART can supply acoustic enclosures for even the noisiest factories. 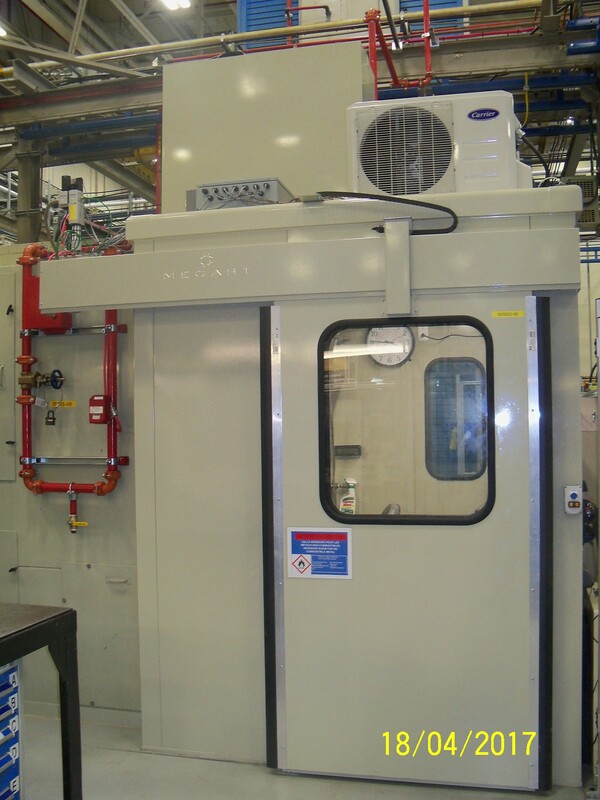 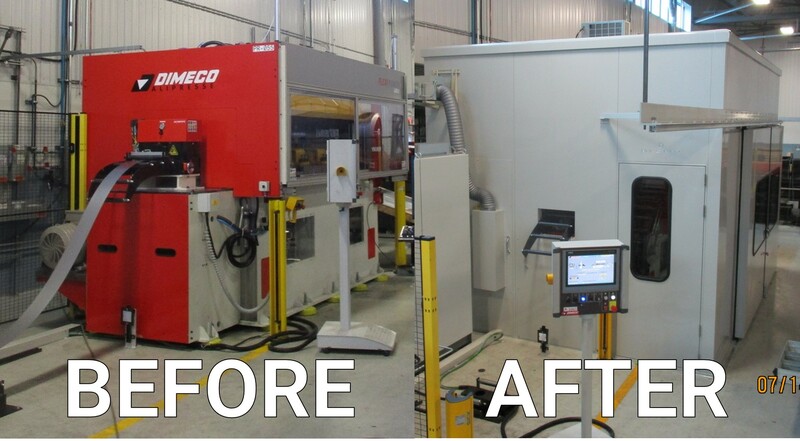 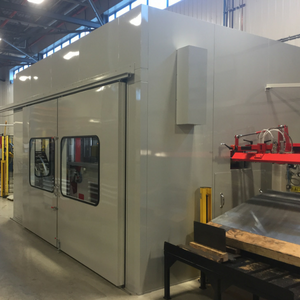 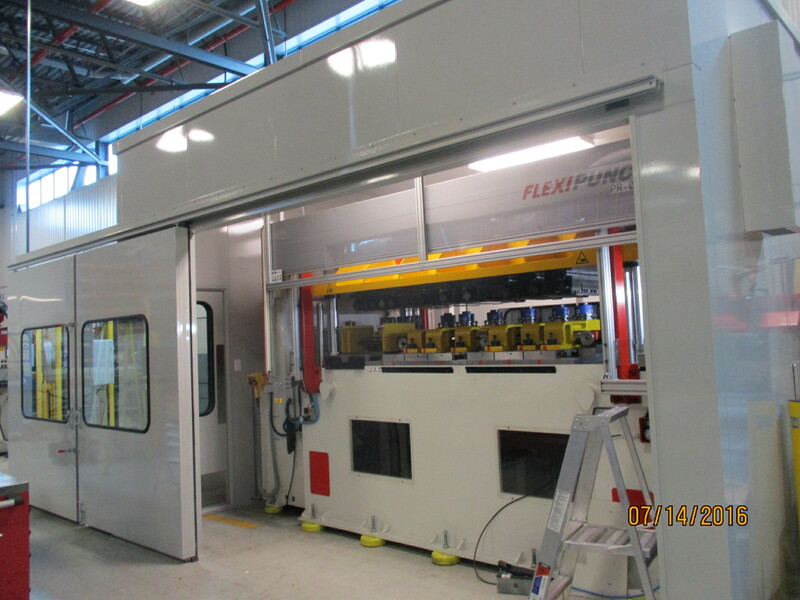 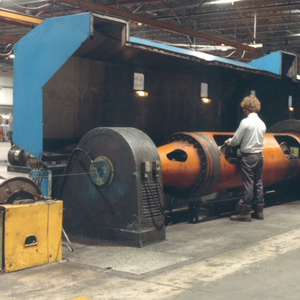 MECART’s acoustic expertise and manufacturing capabilities enable us to conceive custom designed enclosures for your machinery or equipment with the appropriate visibility, access hatches and openings, vibration damping systems, sliding oversized doors, acoustically treated ventilation systems, or any other requirement. 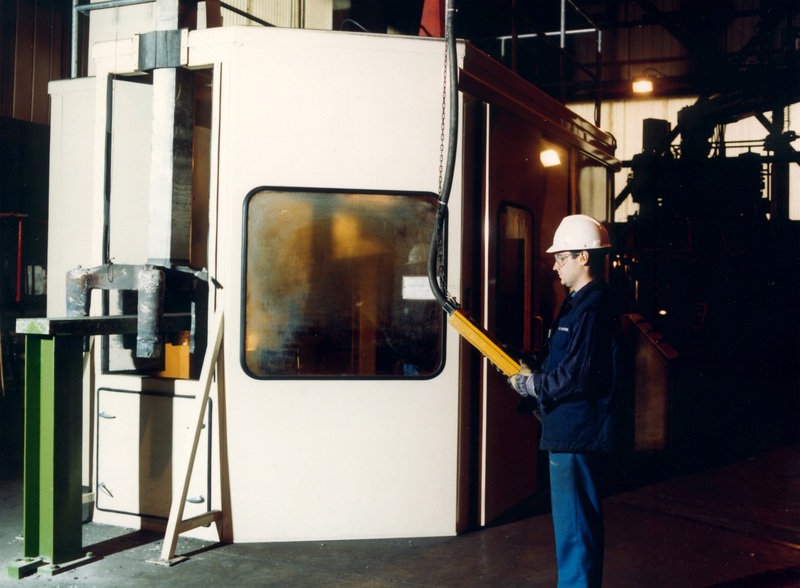 Our laboratory-tested components reach the highest noise reduction requirements, from STC-25 up to 55. 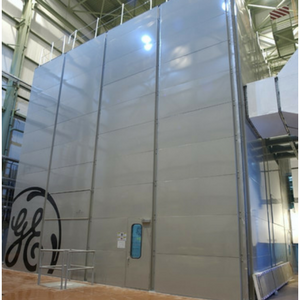 We can even reach STC-70. 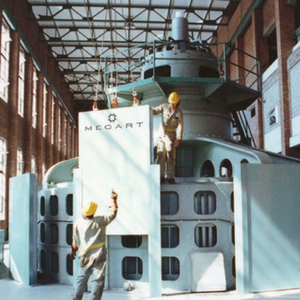 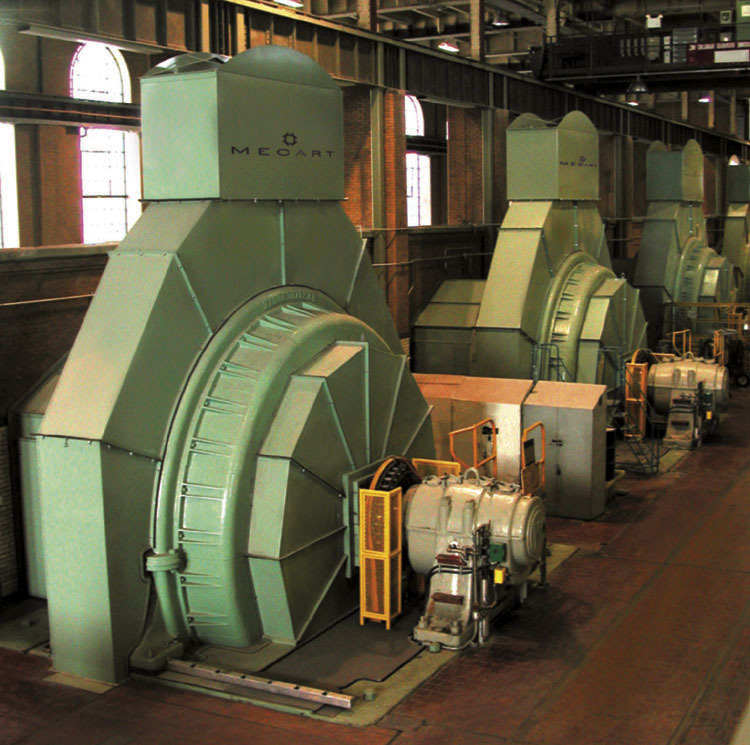 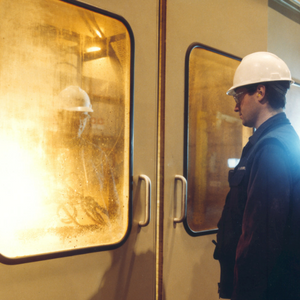 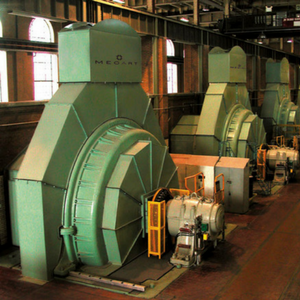 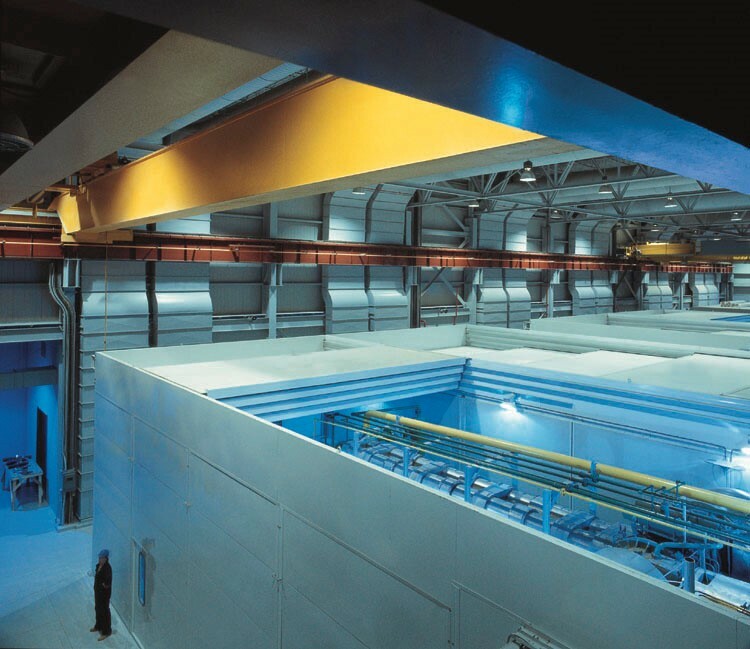 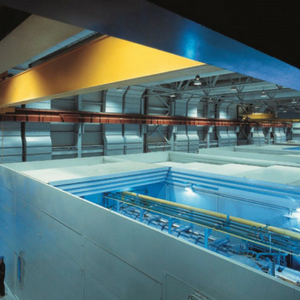 Experts in acoustics for over 40 years, MECART first started out by finding solutions for the pulp and paper and mining industries. 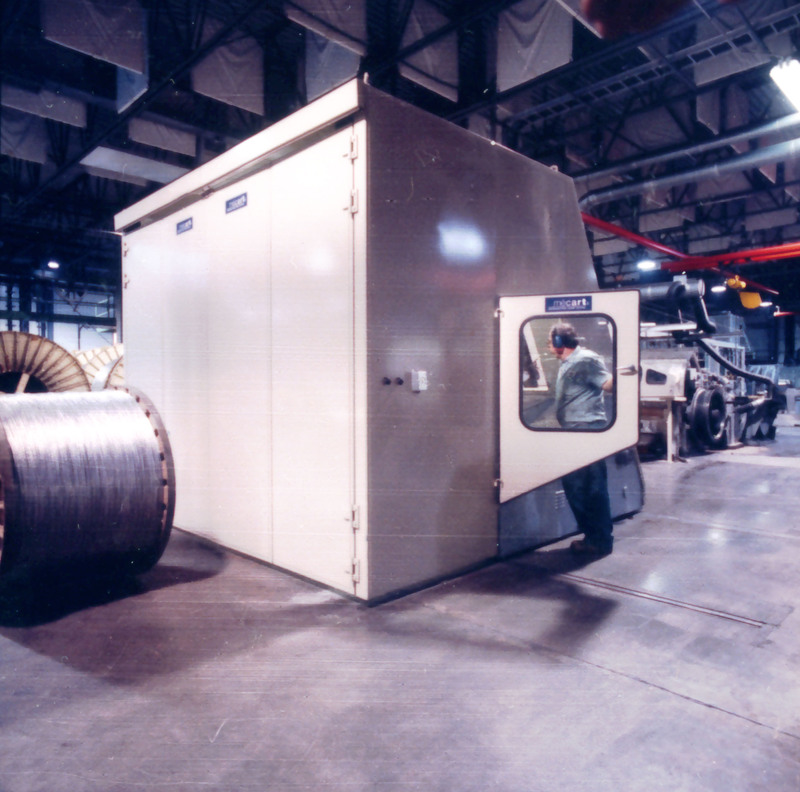 Its steel sound enclosures are highly effective noise control solutions for industrial and mechanical equipment. 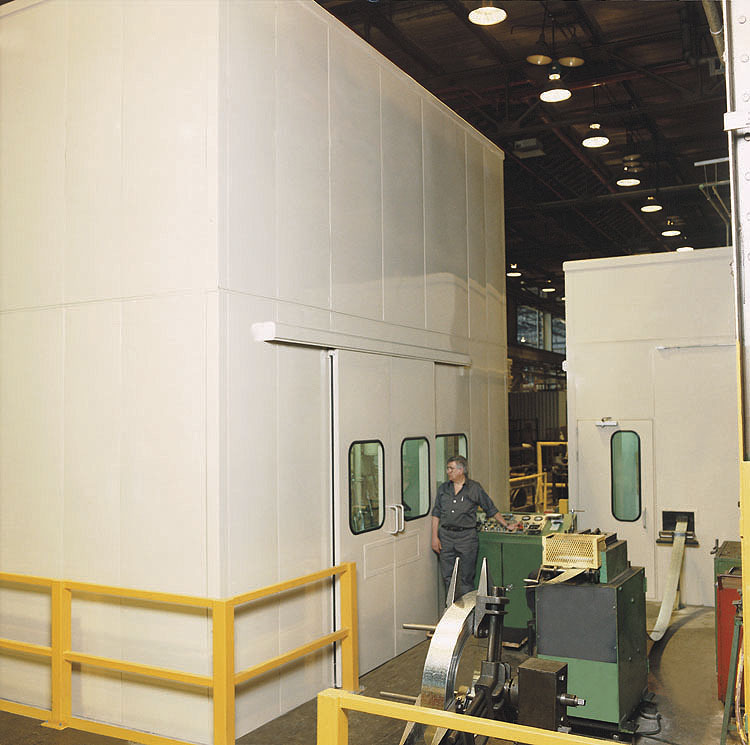 MECART sound enclosures are typically constructed using acoustic steel panels, with 4 inch hollow walls filled with acoustic absorption wool and powder coated paint. 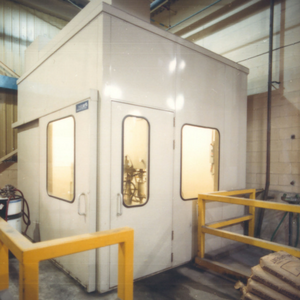 The challenge with acoustic enclosures always lies with the access doors, windows and hatches since this is where acoustic performance is lowered. 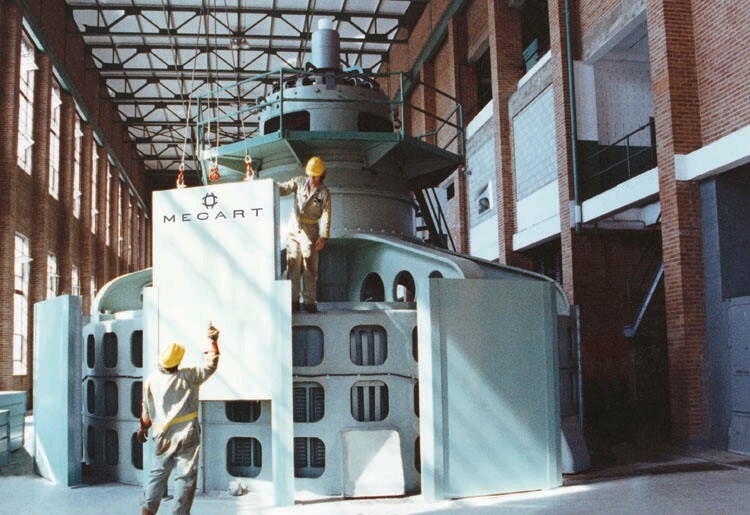 But with MECART this is not an issue! 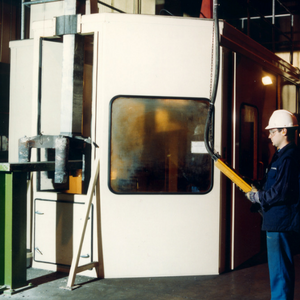 Every component has been tested in a laboratory. 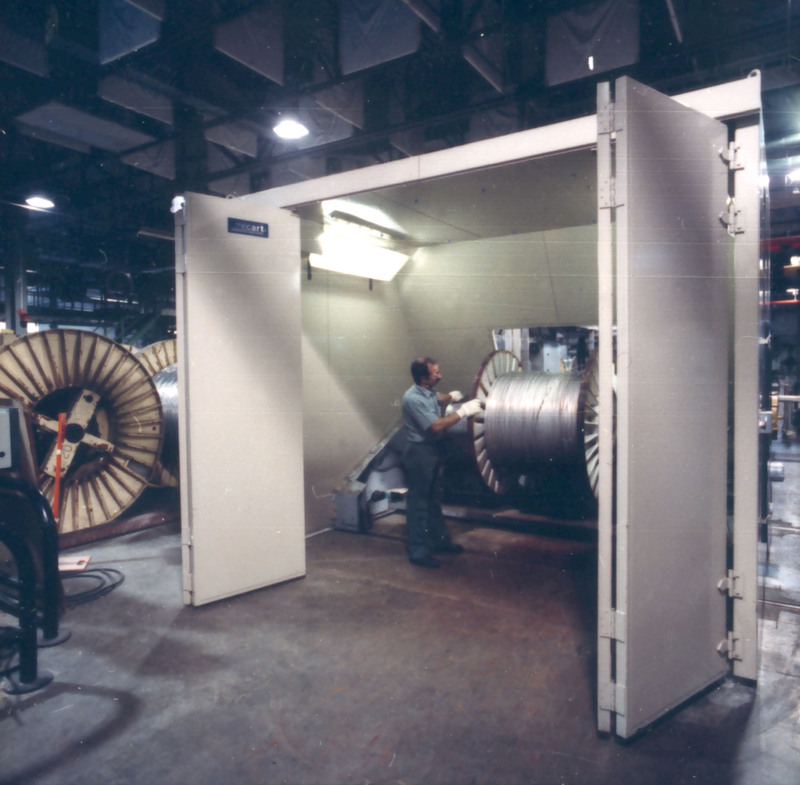 MECART acoustic enclosures can reach sound reduction needs of 25 to 55 decibels and more. 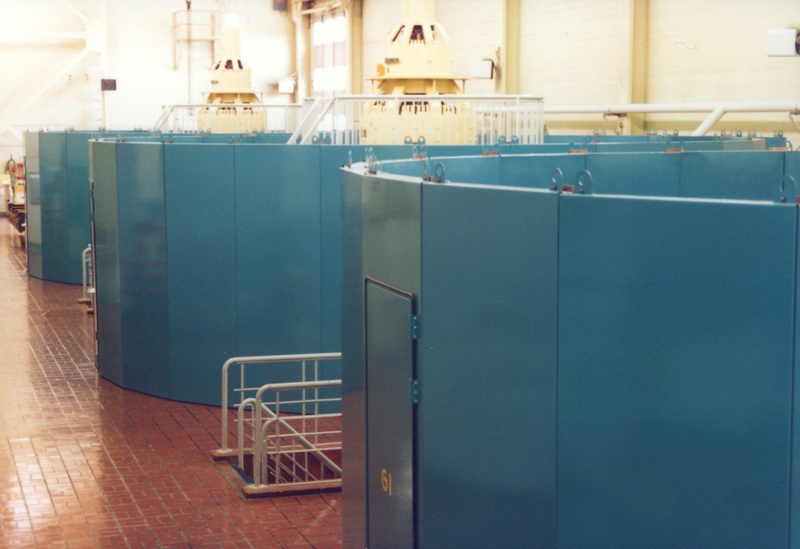 We are so confident about our products we guarantee the acoustic performance of our acoustic sound enclosures. 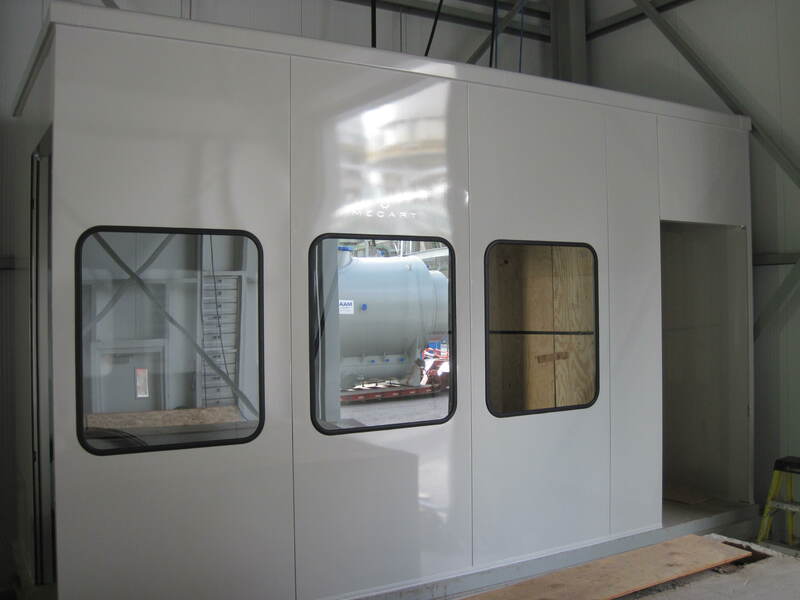 The enclosure can also support additional functions other than noise insulation, such as vibration isolation, dust control, chemical resistance, humidity and temperature control, etc. 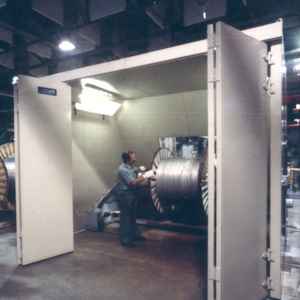 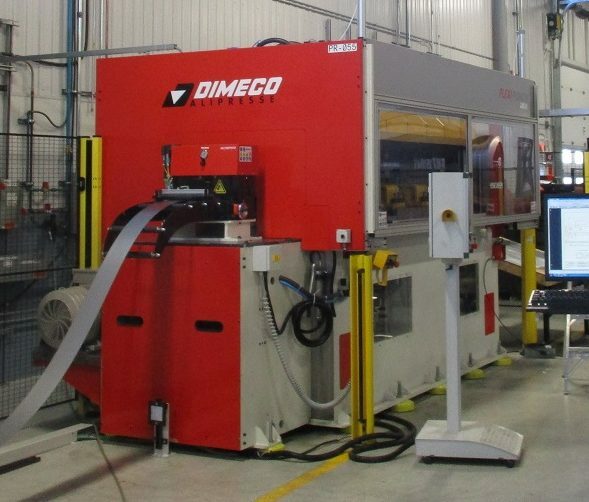 Enclosing a machine into a sound enclosure doesn’t have to limit access to the equipment. 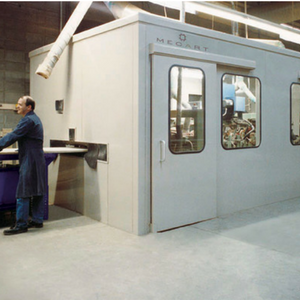 MECART acoustic enclosures are designed and engineered according to your needs. 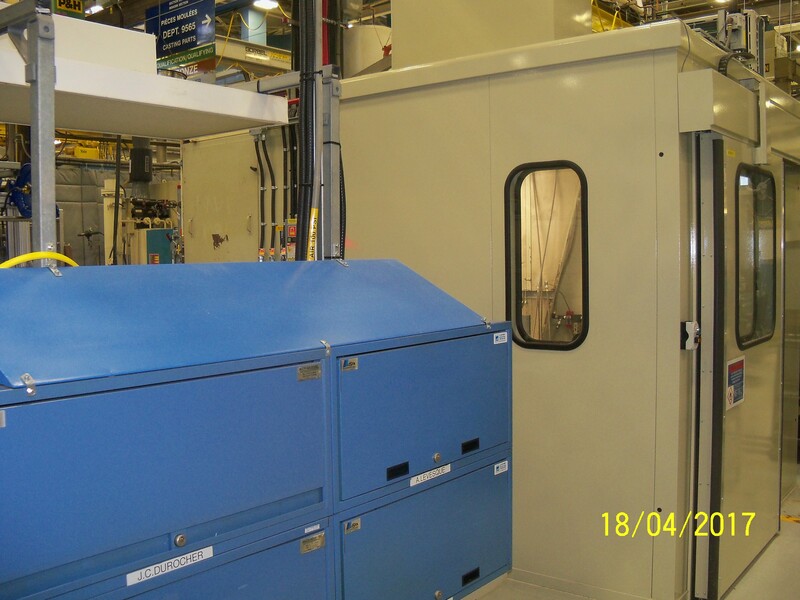 We take into account the visibility needed inside the enclosure (to read a display or a gauge), hatches, maintenance access, acoustic tunnels for conveyors, discharge of waste and pollutants, heat and humidity control, etc. 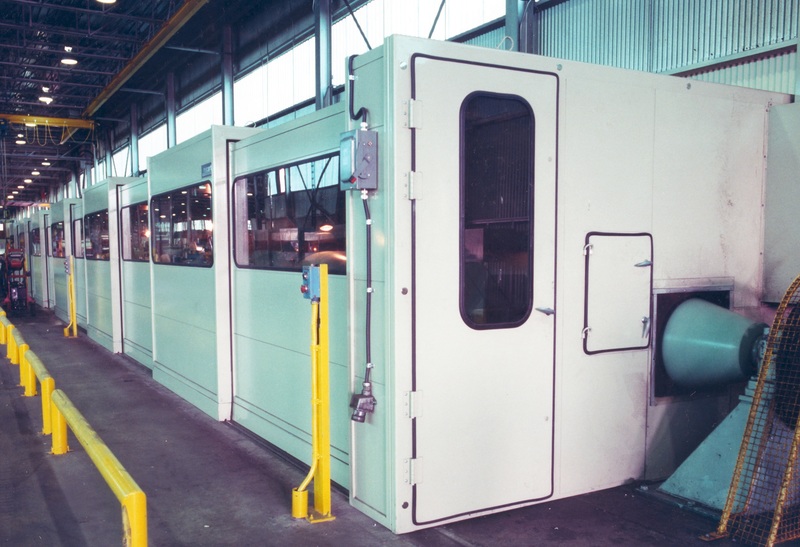 The enclosure can closely fit the unique shape of your machinery or be large enough to let operators and maintenance workers access the equipment. 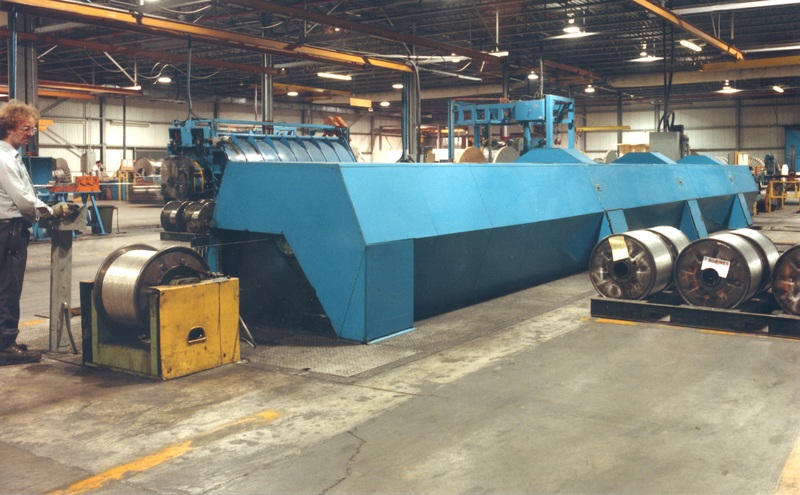 We also take into account any obstructions in the design such as piping, electrical conduits, support columns, electrical and mechanical components, etc. 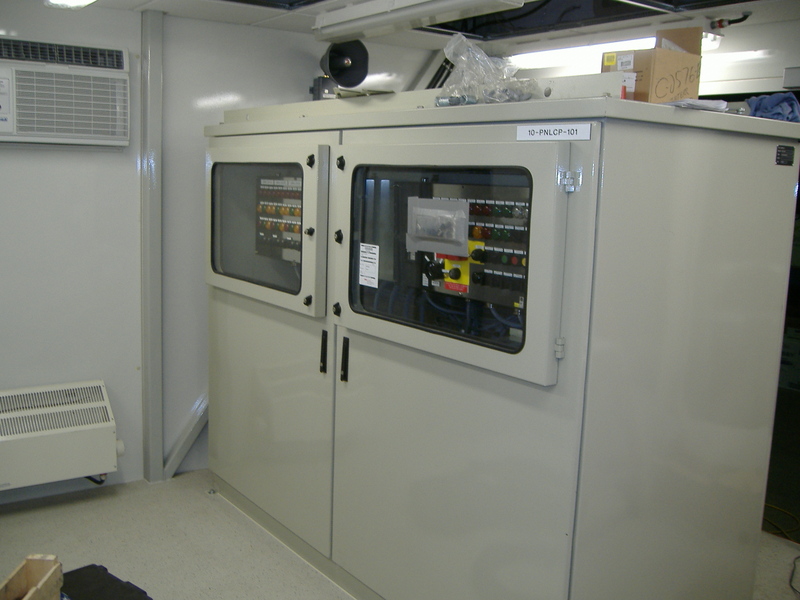 Services are integrated into the construction of the panel, as well as lighting, ventilation, firefighting systems, air conditioning, etc. 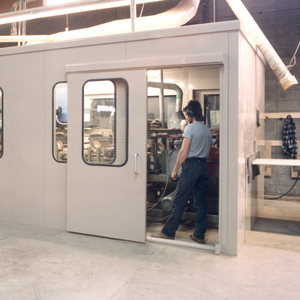 The enclosure can also be designed to be partly or entirely dismantled and reassembled for maintenance and other purposes. 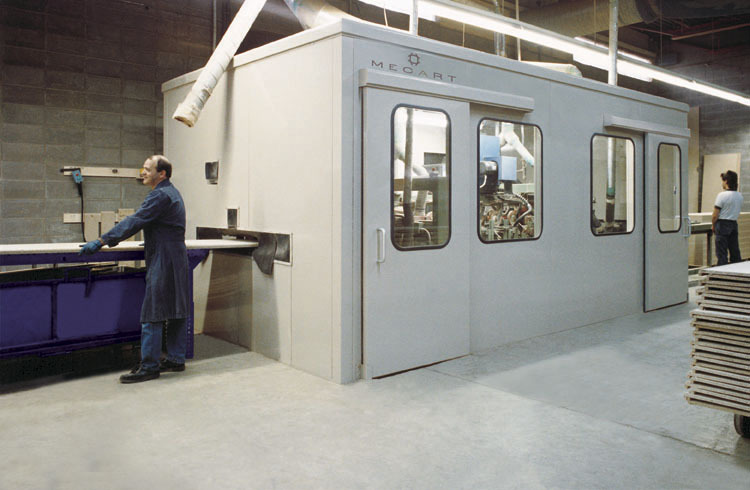 Visit our warranty page to learn more about MECART’s worry-free warranty. 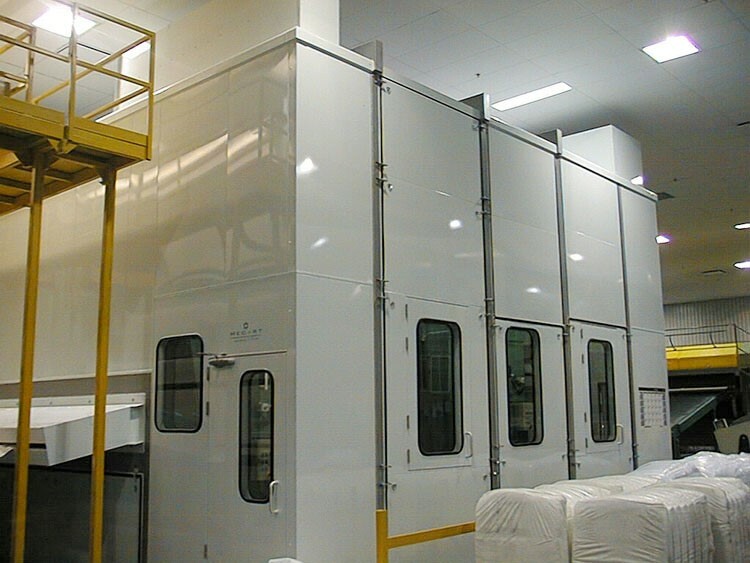 With our in-house team of engineers, architects and technicians, we can take care of the entire project, from initial design to installation. 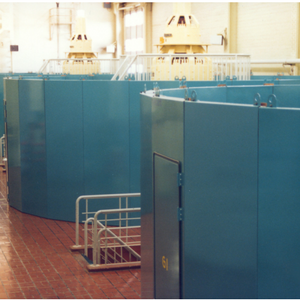 We can also complete the acoustic measurements and assess your needs. 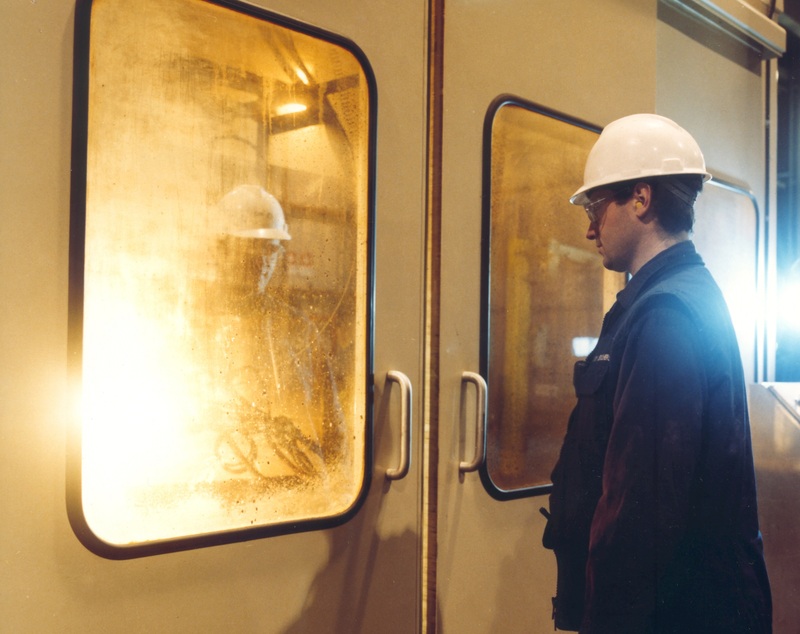 You can count on our team to support all your key personnel, whether it’s the architect, plant engineer, safety director, or maintenance supervisor. 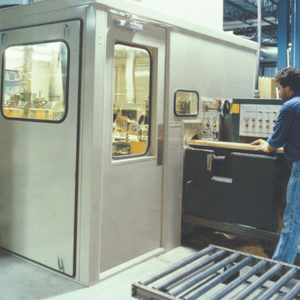 And this, from the initial design of the enclosure to delivery and installation. 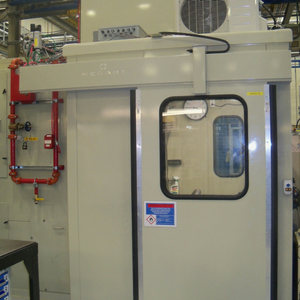 Since our enclosures are custom made, they are suitable for pretty much any industrial or mechanical equipment generating noise. 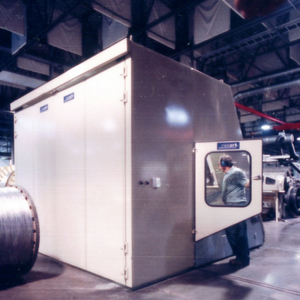 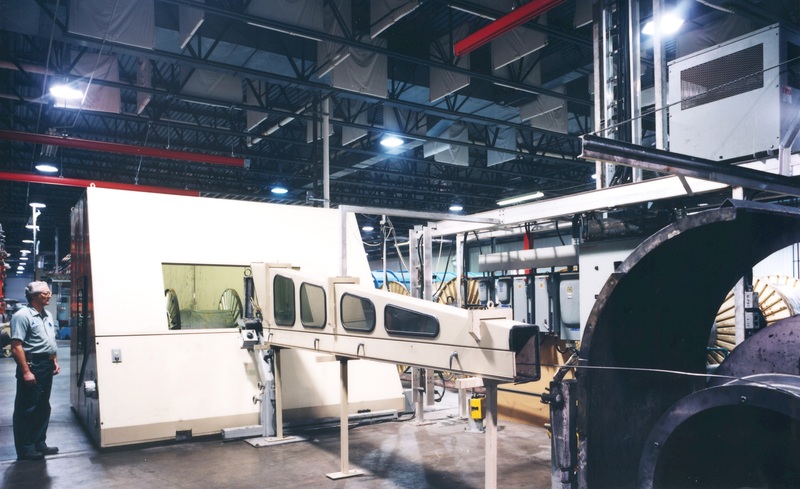 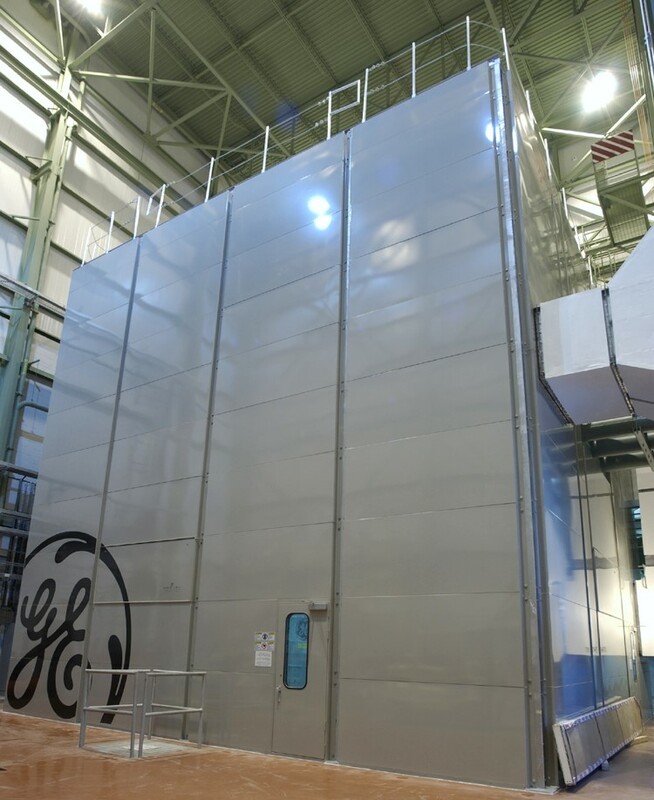 If the machine itself cannot be enclosed, there are other options such as industrial silencers, control rooms, operator cabins and noise barriers. 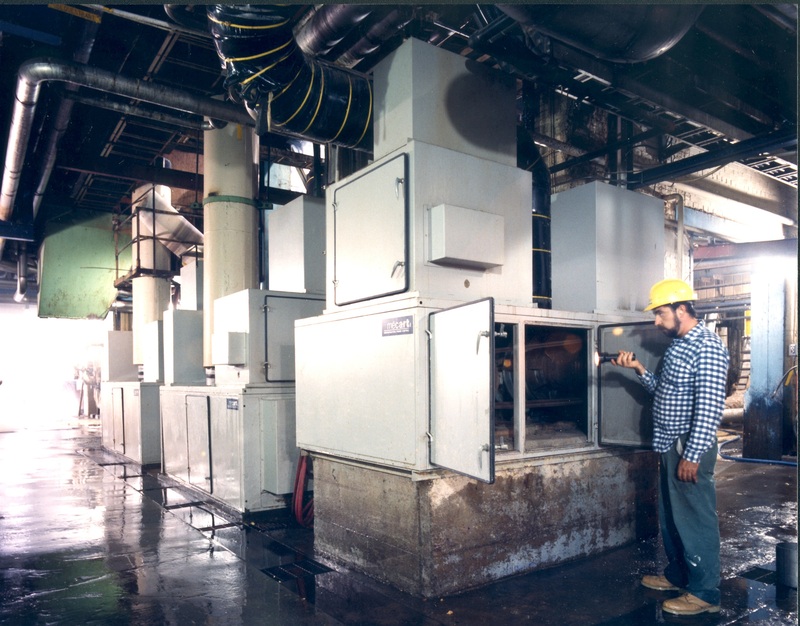 Air condensers, assembly machines, auto lathe, bagging machines, binders, blow mould machines, blowers, bowl feeder, box maker, braider machines, chiller, chopper, CNC machines, routers, coaters, coating machines, compressors, conveyors, corrugated cardboard slitter, cut and crease machines, cutters, cyclones, die press, driers, edge bander, electrical component inserter, embossing rolls, extruders, fans, fillers, finishing machines, gluers, granulators, grinders, hydraulic drives, hydraulic mixers, hydraulic press, industrial boilers, injection moulding machines, labellers, laminating machines, lid making machine, manufacturing machines, mill guillotine, mixers, motors, ovens, packaging machines, packers, packing lines, paint booth, pelletiser, planer/surfacer, pneumatic exhaust, power press, press, printers, printing press, production machines, punching machines, sanders (belt sander, drum sander, …), saws (brand saw, circular saw), shapers, shredders, sieve, slitters, spiral elevator, thickness planner, trim extract, ultrasonic welders, vacuum pumps, vibratory separator, washers, woodworking machines, wrappers, etc. 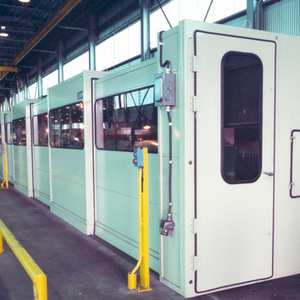 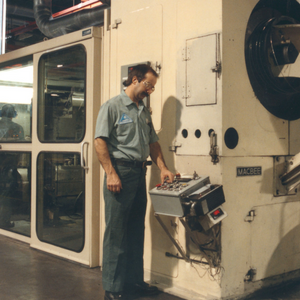 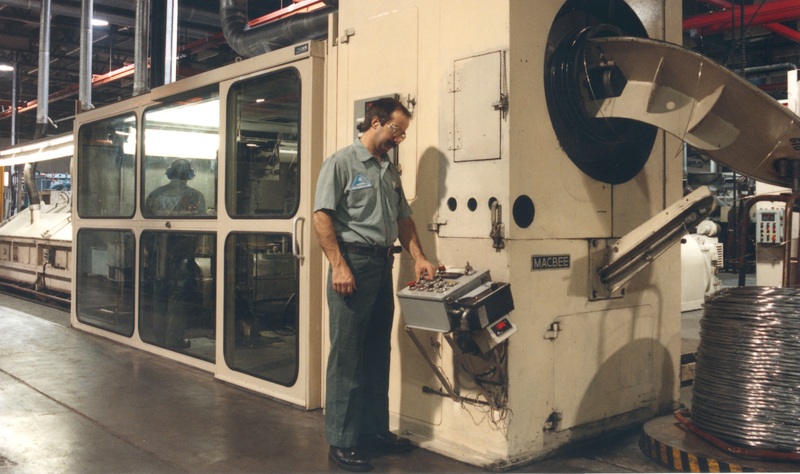 MECART enclosures work on sound reduction as well as humidity and temperature control. 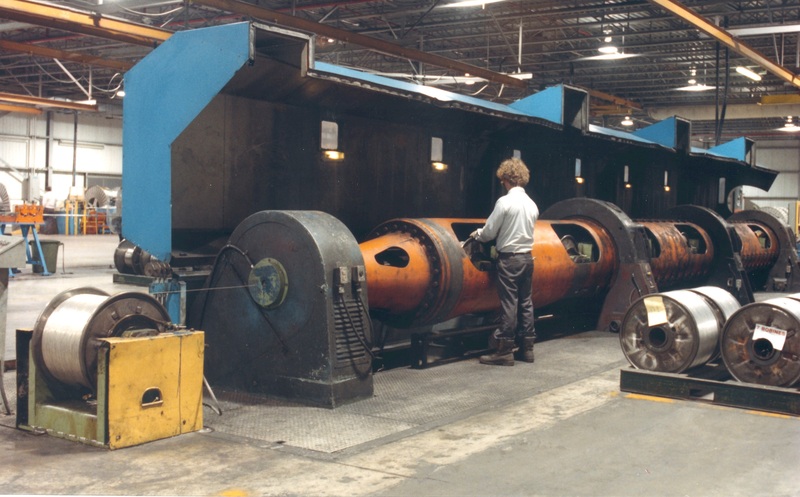 If a piece of equipment generates a lot of heat, the heat can build up inside the enclosure and cause the motor to overheat. 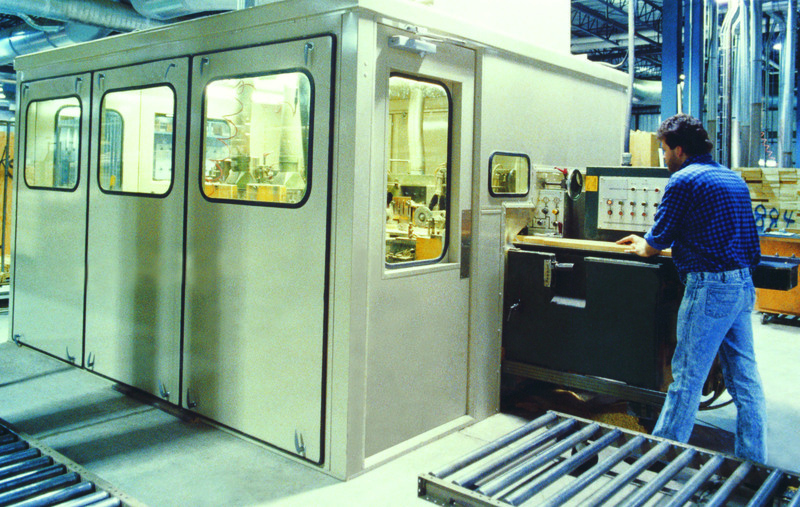 A ventilation system is often required to control the inside temperature of the enclosure. 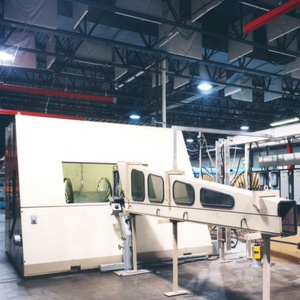 Performant silencers are added to control the air inlet and outlet and stop noise from entering through the ventilation system. 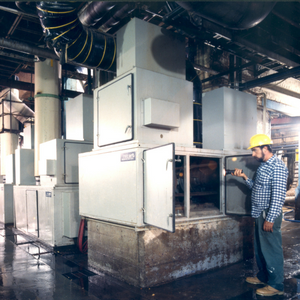 Different air conditioning machines are available. 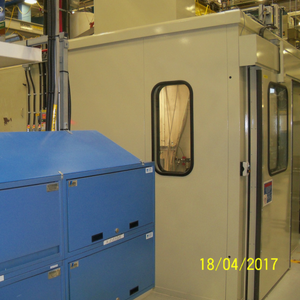 Temperature and humidity can also be controlled to preserve sensitive equipment (high precision humidity control up to ±2% and high precision temperature control up to ±0,25°C). 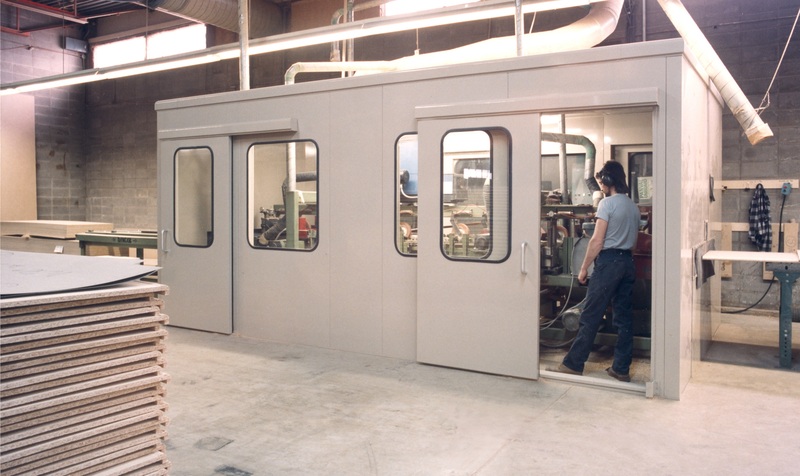 Durable and resistant, modular panels are specially built to last 25 years and more maintenance free. 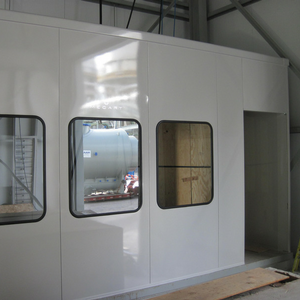 Made of galvanized steel with coated paint, they are specially designed to withstand extreme environmental conditions. 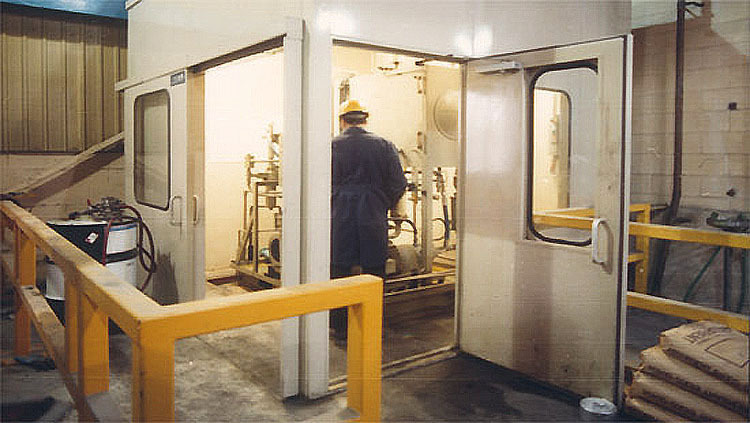 All materials are non-combustible. 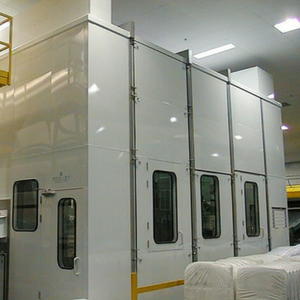 To optimize durability, special attention is given to waterproofing, airtightness and resistance to corrosion. 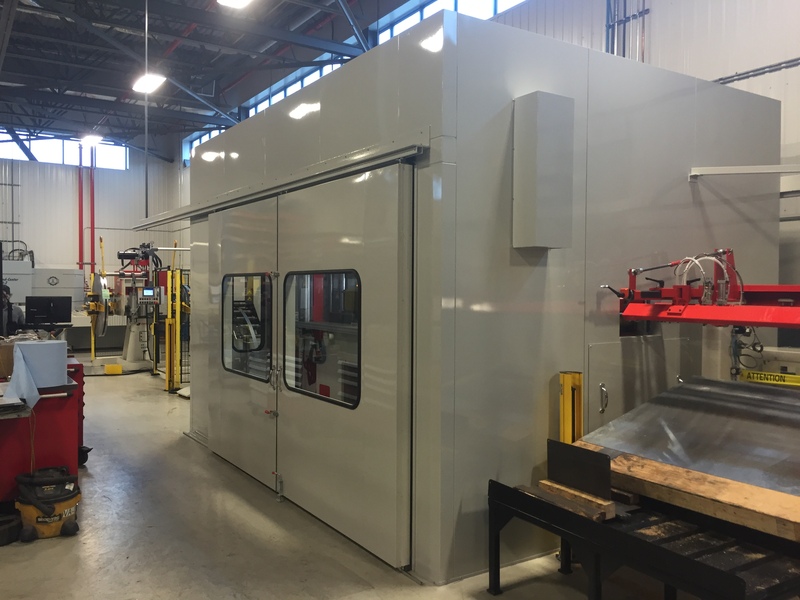 No matter what delivery method you choose, little to no equipment downtime is needed with our fast installation process. 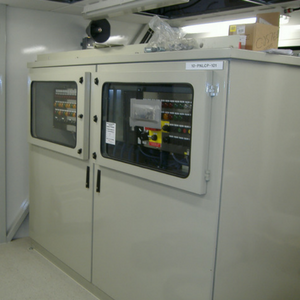 Our prefabricated panels include prewired electrical and mechanical utilities, lighting fixtures, etc. 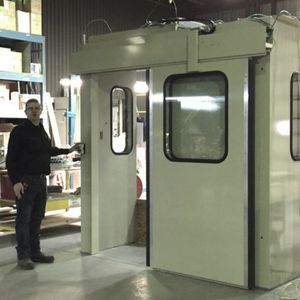 Access doors and hatches are also pre-cut for a fast and clean installation. 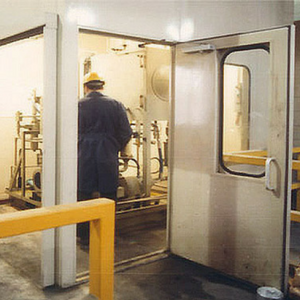 Assembly is completed quickly and easily with our unique Hook & Seal system. 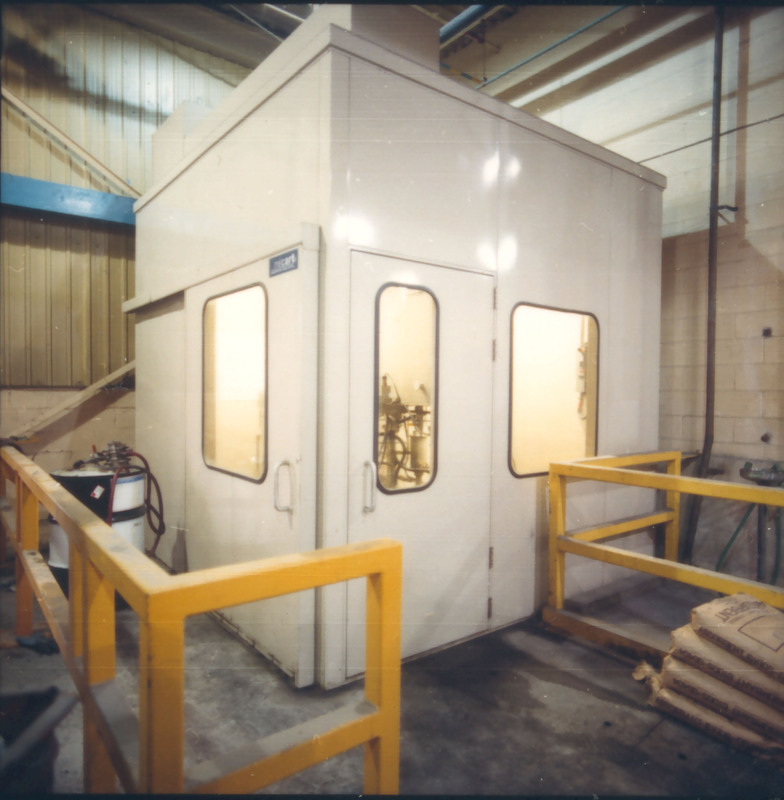 Need a sound enclosure for your machinery? 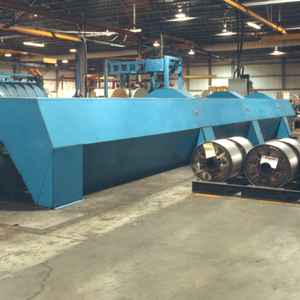 Contact us and a member of our team will gladly discuss your project with you.